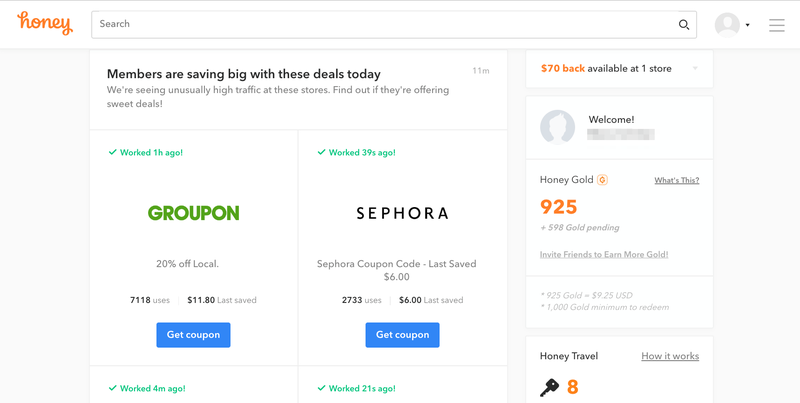 Honey offers coupon codes across thousands of shopping sites. We rely on our members to help us add coupon codes that will help other members save too! 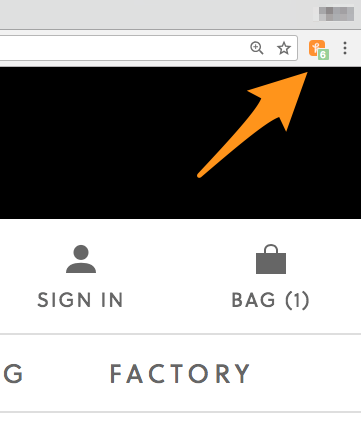 You can add a coupon code directly to the Honey extension by clicking the h icon in the upper right corner of your web browser if you're using Chrome, Firefox, Opera, or Edge. 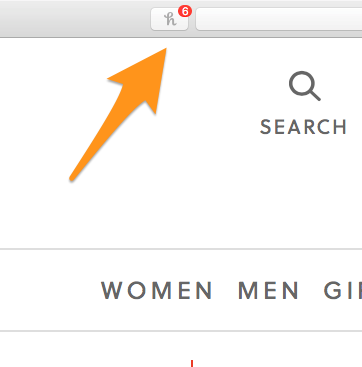 If you're using Honey for Safari, click the grey h icon. After you click h, scroll to the bottom and click the “Share it with the community” link. Enter the coupon code, the description of the code, and click Submit. 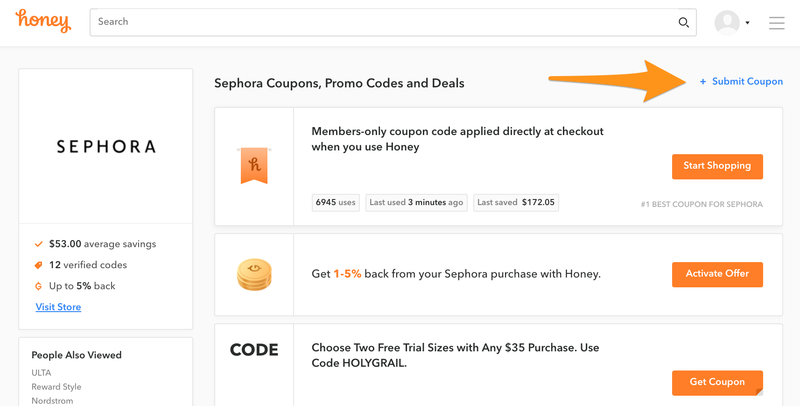 There is no limit to how many coupon codes you can add to a site. The more codes you add, the more you’ll help fellow Honey members save! 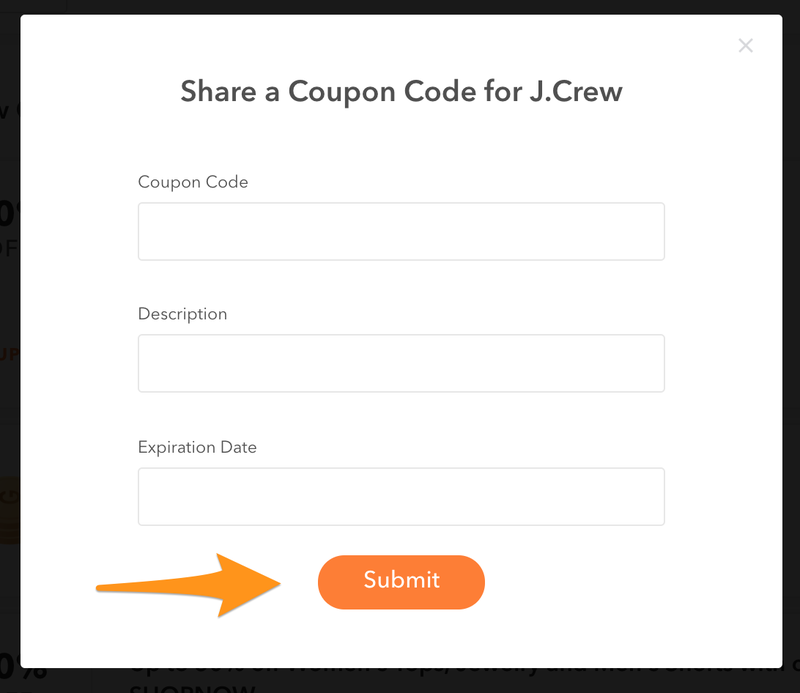 Note: it takes time for a coupon code to be added to our extension. We have a process in place where our system tests the coupon code to make sure it's successful. Depending on the site and coupon code you've entered, it can take time! If you click any of the sites on your feed, you will be brought to the site's page on your personalized feed. Click the + Submit Coupon button to add a coupon code. After you have filled in these details, click Submit. What if I am a merchant and want to partner with Honey? Honey works diligently to connect merchants with our members. If you're a brand interested in learning about partnering with us, please reach out to our Partnerships Team and we'll get back to you within 72 hours.